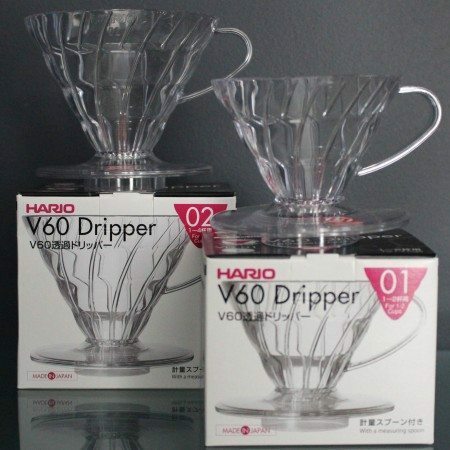 Hario paper filters come in a box with 40 sheets for either the VD-01, VD-02 or VD-03 size of the Hario V60 Drippers. 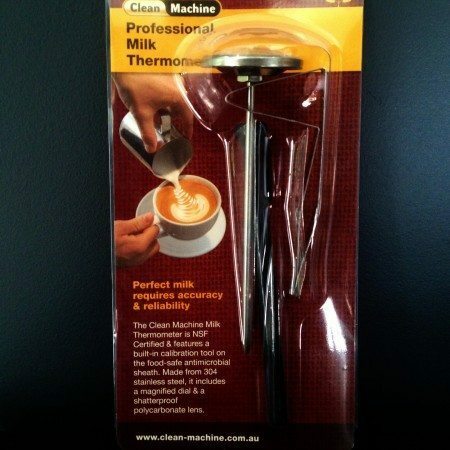 They are biodegradable and easily disposable. 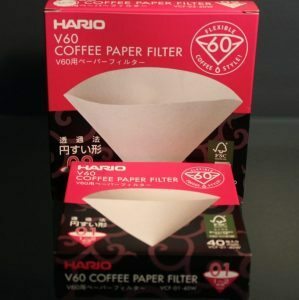 The Hario paper filters play a crucial role in the brewing process, ensuring that your coffee is sediment free. 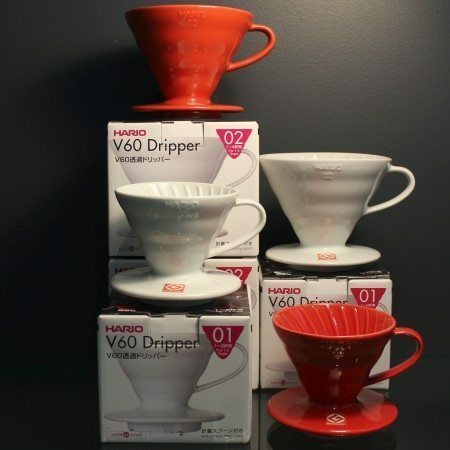 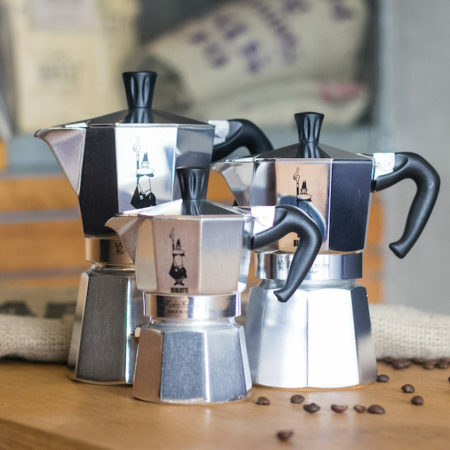 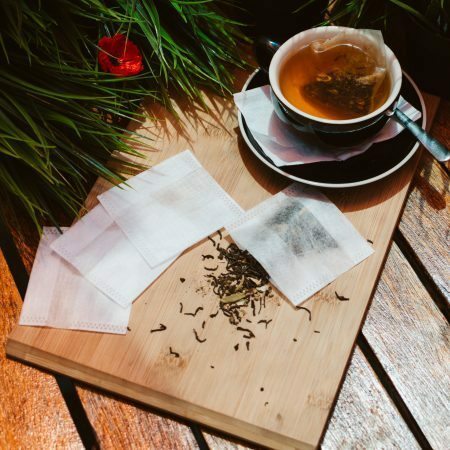 Just make sure that you pour hot water on the filter prior to brewing so you avoid the paper taste from being delivered into your cup of coffee.